If you’re looking for a natural way to relieve pain or simply want a supplement on top of your meds, there are plenty of options out there that could do the trick. Here are just a few herbal remedies that could help to fight the discomfort. Turmeric has been shown to have anti-inflammatory properties as well as boosting the immune system. It’s most commonly used to help relieve pain caused by arthritis. You can take turmeric in the form of pills or mix it in with foods (it’s a popular ingredient in curries!). Got a stomach ache? Ginger has long been used as pain relief for digestive problems and menstrual pain. It can also be effective at fighting nausea, helping to line the stomach wall. You can take ginger in many forms – it’s most commonly taken in ginger tea and you can incorporate it into many meals including stir fry and cakes. This strange looking plant gets its name from it’s reddish claw like appearance. 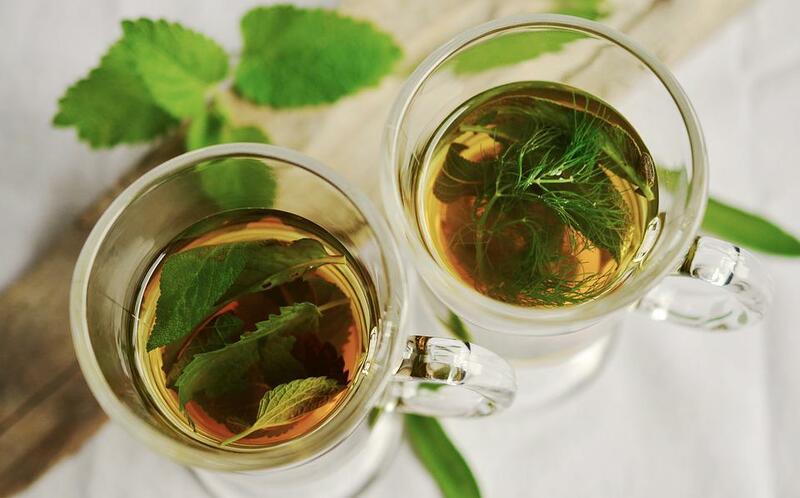 When digested as a herb, some people have found it to be a potent form of pain relief that can help with everything from joint paint to heartburn. Devil’s claw can affect blood pressure and heart rate, so you may want to avoid it if you have a heart disorder. You can take devil’s claw extract in doses using products found at your local pharmacy. Cannabis oil can also be an effective form of pain relief. It’s most commonly used to treat chronic pain such as arthritis or degenerative conditions. It’s legal and processed differently from the recreational drug – you may be able to find it at your local pharmacy or online. The bark of a willow tree has long been used to treat headaches. This is because it contains the chemical salicin, which is commonly found in aspirin. In fact, many people use it as an alternative to aspirin and other chemical painkillers due to its effectiveness. You can ingest willow bark in various different forms including herbal tea and capsules, which you can usually find at a pharmacy or health store. Love pineapple? Bromelain is key ingredient in this tropical fruit and has long been used to help relieve chronic pain. It breaks down proteins to help fight inflammation and is popularly used by people suffering from arthritis. Unfortunately, you’re unlikely to get the impact from just eating pineapple alone – you’re better off taking bromelain as an extract in the form of pills or liquid. Ginseng is most commonly used to fight the effects of fibromyalgia and translates from Chinese as ‘all-healing man root’. Its relaxing qualities have also been found to be effective against migraines and joint pain. You can take ginseng in the form of pills or as a herbal tea.